Training is often thought of as a period of time after hire when new employees learn everything there is to know about the company they’re working for and the job they’ll be performing. 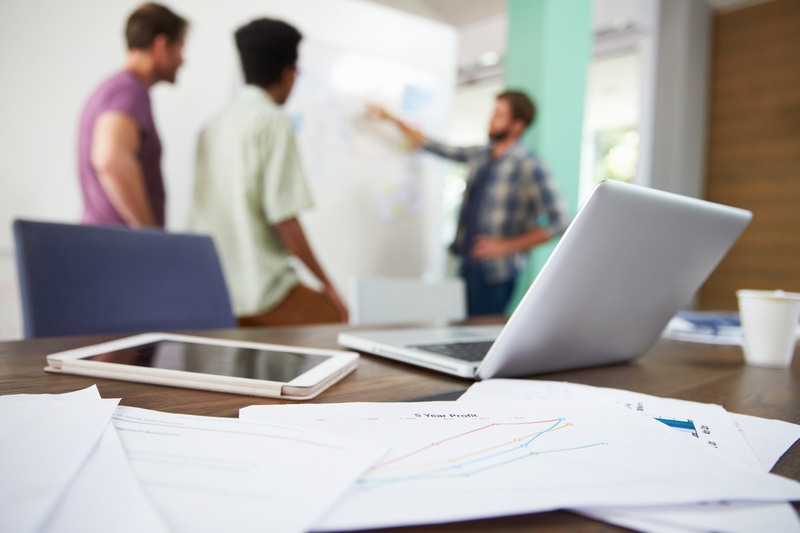 There are many styles of training but most companies use a blend of styles that rely heavily on instructor-led classroom style (event-based) training. To develop and nurture the best employees, we must move beyond thinking of training as an event, to thinking of it as a continuous and ongoing process. This is where we distinguish event-based training from on-the-job observational training, and eventually in-the-job performance support. Event-Based/Instructor-Led Training is a critical part of most training programs because it is a highly effective way to cover complex material and develop new skills. These classroom style sessions, whether in-person or virtual, provide a dedicated period to focus entirely on learning from a subject-matter expert or instructor. These sessions typically include the distribution of background readings, policy guides and reference manuals. On-the-Job/Observational Training is often used for a designated period of time following classroom-style sessions to allow employees to practice their job tasks and garner key insights about how best to perform in their roles. This style is generally involving close coordination with an experienced facilitator or mentor. But what happens next? This is when ongoing performance support kicks in. In-the Job Learning/Performance Support is ongoing and continuous. There’s no set time period or scheduled sessions, this is the type of learning that happens when employees are put to the task of applying the knowledge they’ve acquired in training to the actual job. That’s when your employees should have instant access to resources that can help them perform their job better. This is where having access to all the reference materials is crucial. Jan is an administrative employee in the human resources department of Highly Fictional, Inc. She started about 6 months ago and had thorough instructor-led training for the first 2 weeks and on-the-job training for 4 weeks following that. She’s officially in her position and on her own, expected to perform at a productive level with no additional training. Jan gets a call from an employee and has to solve an issue. She remembers having a similar scenario in her training class and she knows she took notes on this very topic, but now that she really needs to apply what she learned, she can’t access her notes. Why? Because her training binder is back in her office on her bookshelf. Jan would’ve been capable of solving this problem herself, if she were able to access her training manual immediately and easily search through her notes. If Jan had instant access to her training materials, at the moment of need, she would’ve been able to solve this issue herself and learned more in the process. Ongoing training/performance support is incredibly important to developing a keen and able workforce. Give them the access they need when they need it, and you’ll have employees who ask for help less and perform more effectively.